Phyllisa is a trailblazing blogger as she brings an African American perspective to the blogosphere. 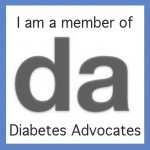 Active in the Diabetes Online Community (D.O.C), she strives to maintain a leadership role in educating others about Type 2 diabetes from a patient’s perspective. Phyllisa Deroze is a prominent online patient advocate for Type 2 diabetes and a professor of American Literature with research interests in Drama, Feminism, Disability Studies, and Medical Humanities. She is a graduate of Florida State University (BA), University of Albany, S.U.N.Y. (MA), and Pennsylvania State University (MA and PhD). She is a Fulbright Scholar Alumna who enjoys writing professionally about Type 2 diabetes for academic and mainstream audiences. Phyllisa began blogging in 2011 shortly after she was diagnosed with Type 2 diabetes on February 15th. As the first person in her immediate family and the youngest in her extended family to have type 2 diabetes, she uses blogging as an outlet to connect with and educate others (those managing diabetes and those who are not). Within nine months of her diagnosis, she was med-free managing diabetes with diet and exercise. Although she enjoyed a med-free life for nearly three years, she understands life with daily insulin injections, non-insulin injections, and oral medications; so she relates to people at various stages of type 2 diabetes management. On February 15, 2011, after her primary care physician was unable to provide any explanation about frightening symptoms she was experiencing, Phyllisa arrived at a local hospital seeking answers. Her symptoms included: extreme thirst, frequent urination, blurred vision, loss of consciousness for hours, sweet-smelling body odor, drastic weight loss, slow cognitive responses, and an inability to walk by the time she arrived at the hospital. 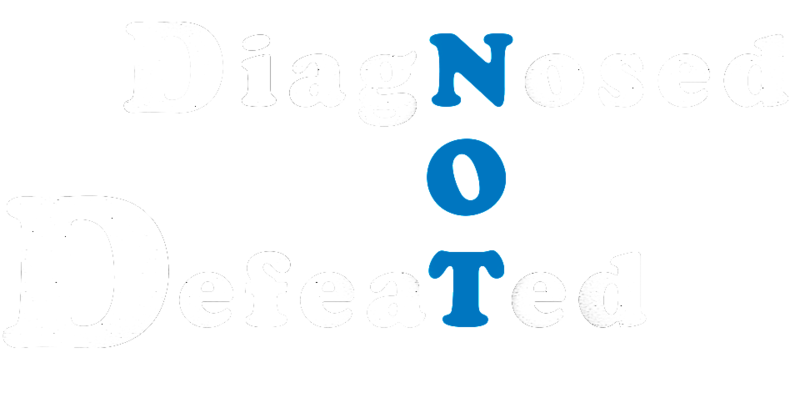 Immediately, she was diagnosed with diabetes and once the necessary test results returned, she was officially diagnosed with Type 2 diabetes. 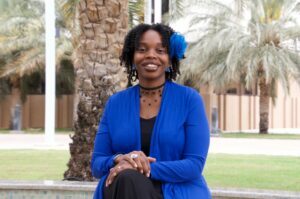 She quickly discovered many educational pamphlets or websites about Type 2 diabetes were dismal in their approach to awareness and lacked culturally-competent information for African Americans; so she created this blog to fill the gap. Phyllisa is a dynamic speaker and influential health motivator who prides herself on showing the world that she is diagnosed with, but not defeated by, Type 2 diabetes. She runs a monthly diabetes support group for women in partnership with the Imperial College London Diabetes Centre and she organizes free diabetes workshops annually in her hometown of Pompano Beach, Florida. Her advocacy includes, but is not limited to, having attended Valeritas’ first Type 2 Blogger Summit in Boston, MA, being a panelist at HealthMinder Day at the Blog Her ’13 in Chicago, IL, being the keynote speaker at numerous functions sponsored by the United Way of Cumberland County, serving on DiaTribe’s panel “How Do We Prevent a Diabetes Avalanche” at SXSW, attending AstraZeneca’s Diabetes Bloggers’ Linkup, attending Janssen Pharmaceutical’s 2ruth in Numbers Diabetes Summit and HealthEVoices17, and being a guest on DSMA’s Blogtalk Radio Show. In addition to this blog, Phyllisa is also the founder of Black Diabetic Info (a website dedicated to providing accurate, culturally-competent information about diabetes in black communities), a member of the The Type 2 Experience, and has published articles on HealthCentral, Everyday Health, and Health Union. Follow her on Facebook, YouTube, Twitter, or Instagram. 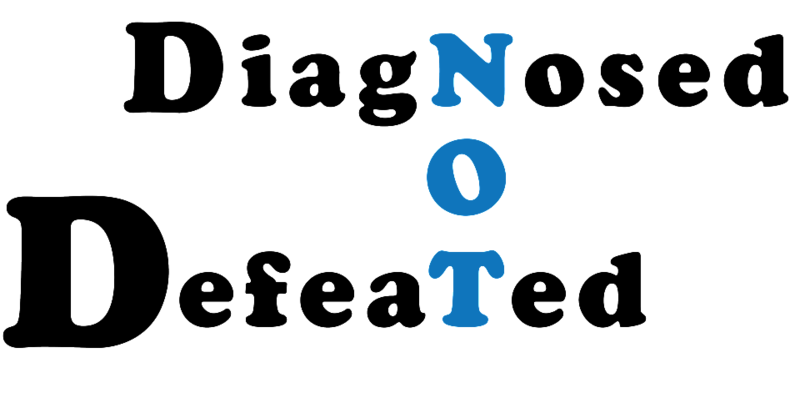 If you are living with diabetes, Phyllisa wants you to know that you’re diagnosed, but you are NOT defeated!